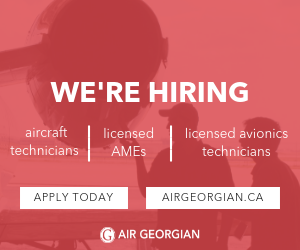 Position: We have a 1 month contract in Northern Canada for an AME endorsed or experienced on the King Air 200 for Line Maintenance. The salary, per diem, Accommodations, Flights, Travel Allowance and Transportation are included in this contract. Contract details will be discussed with applicants that submit their resumes for consideration to the email address listed below. The start date for this contract is March 1st to March 30th. You must have a current Human Factors certificate to be eligible for this position.